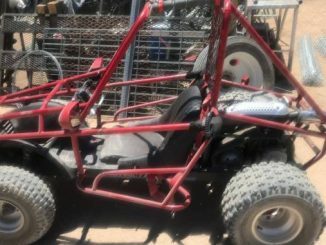 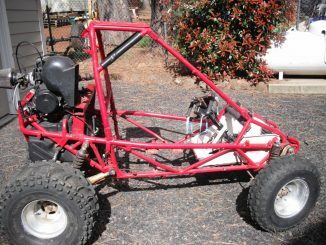 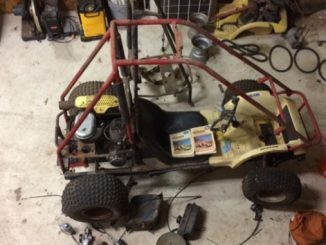 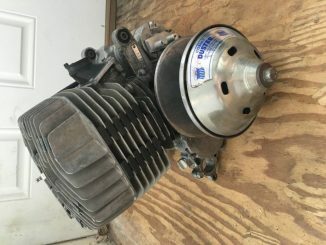 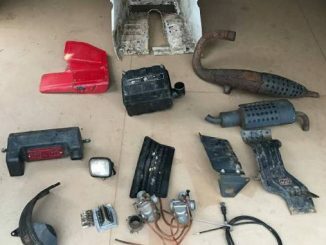 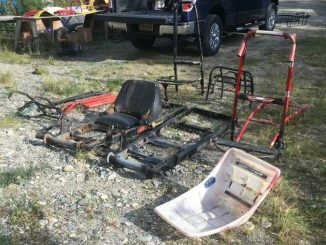 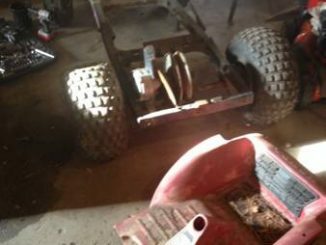 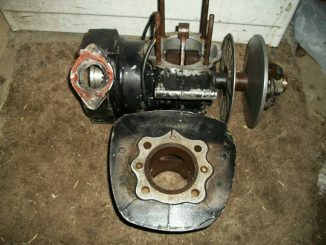 Odyssey ATV Parts For Sale | Browse the most recent listings below. 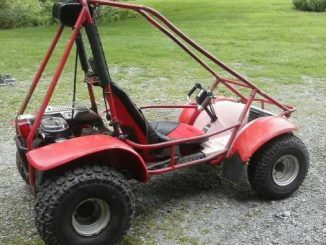 For more ads use the navigation at the bottom of the page. 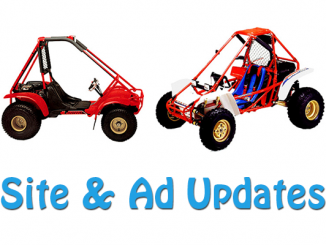 Please take note that older ads may no longer be available and are only kept online for record keeping purposes.